In this hi-tech era, everyone has consistent internet on their Smartphone to access social media and other essential apps. After social media, music apps are the second most downloaded applications on Smartphones. Earlier, we used to download songs on our device storage. But now, you need not to download any song, you may directly browse and listen all your favorite songs within an app. All you need to do is just install a music streaming app on your device and start listening music right away. 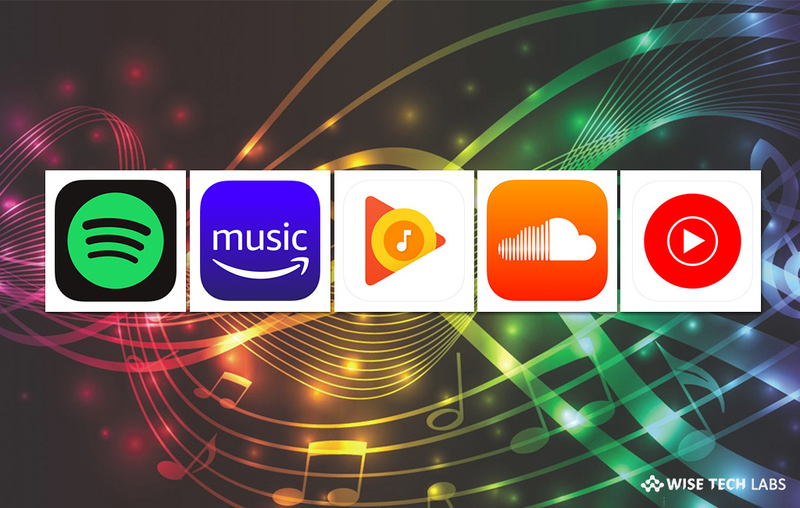 If you are wondering for the best music streaming apps for Android and ions, here we will provide you list of the 5 best music streaming apps of 2019. 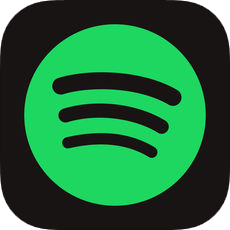 If you are looking for best music streaming app, Spotify offers the best way to listen to music and podcasts on your Smartphone. With this app, you may search for any track, artist or album and listen for free. Moreover, it allows you to create and share playlists. It is an easiest way to build your biggest, best ever music collection. Besides, Spotify also offers thousands of Podcasts, including originals that you cannot anywhere else. It is perfect music app to play any artist, album, or playlist in shuffle mode. 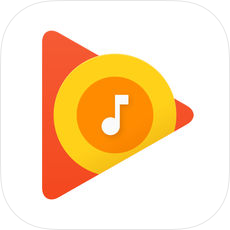 Google Play Music is another best music streaming app that offers you millions of songs and thousands of playlists anytime. Google designed this app to stream music based on where you are and why you’re listening, so you may listen music as per your taste and situation. You may easily subscribe to create playlists, listen offline. With this app, you may also stream radio based on songs, artists and albums and other thousands of playlists created by music experts. 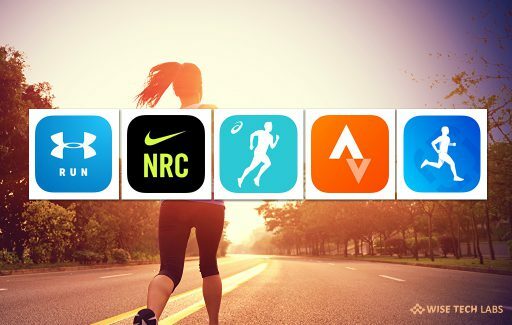 This is the best app to stream music based on taste, activity, mood, location and more. 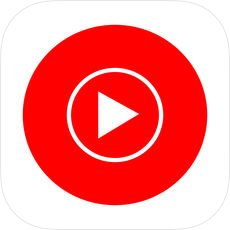 YouTube Music is a new music streaming app that allows you to easily find what you’re looking for and discover new music. 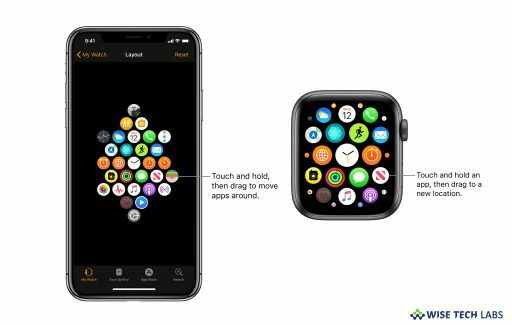 With this app, you may get playlists and recommendations served to you as per your context, tastes, and what’s trending around you. It is completely re-imagined music service to play songs from your favorite artists. It allows you to easily find and stream the albums, singles, live performances, covers and remixes. You may access Hotlists to listen the trending songs. 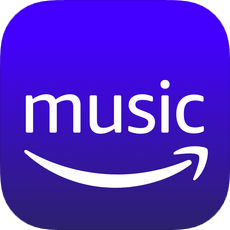 Amazon Music offers a new way to find and play the music you love. Amazon Music allows you to explore organized playlists and stations, always ad-free and with unlimited skips. You may listen free with a Prime membership or get more with Amazon Music Unlimited. Plus, you may use Alexa and say “Alexa” wait for the tone, and ask to play music. 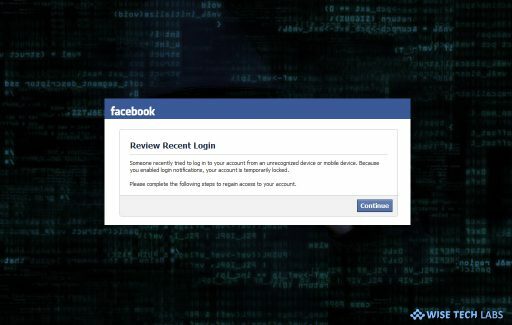 It does not require searching or browsing. 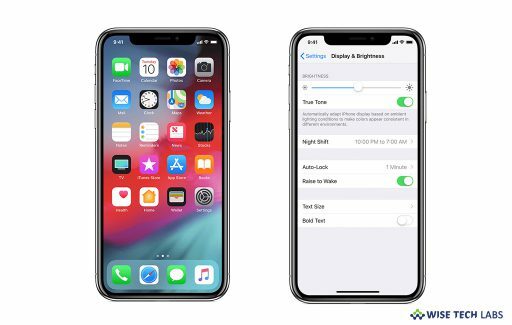 Moreover, you may download your favorite albums, songs, and playlists to your mobile device for offline listening. After downloading the music, you may play it anytime, anywhere, even if you don’t have internet on your Smartphone. SoundCloud is the biggest music and audio streaming platform that offers streaming of 180 million tracks. SoundCloud is the best place to find the big artists alongside chart-topping albums, live sets, and mixes for every occasion. It allows you to find amazing hip hop, jazz, classical, electronic, rock, podcasts, audiobooks, sports and much, much more. With this app, you may join a diverse community, connect with artists you love, and start discovering new music today. Moreover, you may connect with friends and interact with your favorite artists directly. 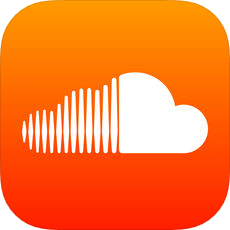 Download SoundCloud for Android and iOS.